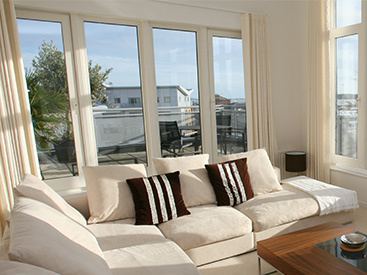 At Blue Springs Siding and Windows, we believe that homeowners should never have to settle. 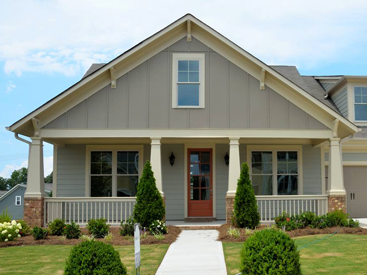 We proudly provide James Hardie siding because of the brand’s unparalleled durability, performance, and incredible price point. Whether you’re building a brand new home or you want to replace your current home’s siding with a product that’s built to last, James Hardie siding won’t let you down. Continue reading below to learn more about this amazing home siding option, and get in touch with us today for a free estimate for your home! Weather: Kansas City weather can be unpredictable. From strong winds, powerful hail, blizzards, and anything else Mother Nature can throw at your home, this James Hardie siding stands strong against the elements. Fire: This durable home siding is flame-resistant, noncombustible, and approved for fire-rated construction. This is just one more way James Hardie siding will give you peace of mind. Pests: Because it is termite and pest-protected, James Hardie siding offers exceptional damage protection from woodpeckers, squirrels, and other pests that are common in the Kansas City area. Moisture: This home siding option is engineered to keep out even the tiniest drops of water to prevent molding, rotting, and water damage. 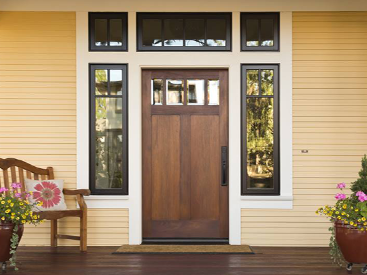 Time: As your home ages, so does the exterior. But not with James Hardie siding. Not only is it fade-resistant, but it’s also built to last longer than its competitors. Your home will look brand new for decades to come! 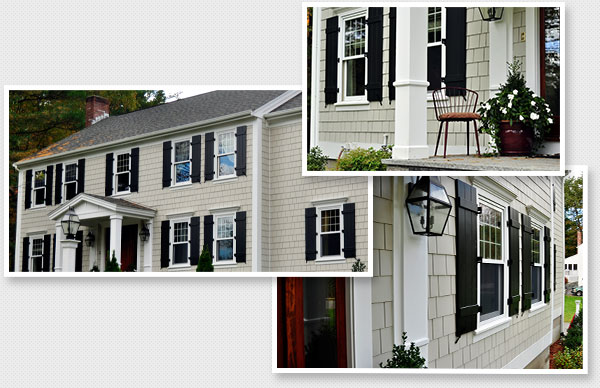 In addition to looking fantastic, James Hardie siding has been proven to increase the overall value of your home. In fact, Remodeling Magazine has found for several years in a row that re-siding your home with a fiber-cement siding provides the best return on your remodeling investment. It’s even been backed by Good Housekeeping’s seal of approval. Not to mention the more than 5.5 million homeowners who have chosen James Hardie siding for its timeless style and exceptional durability. You won’t be disappointed when you choose James Hardie! We also accept all major credit cards like MasterCard, Visa, American Express, and Discover. Just ask a member of our staff about financing options during your consultation. 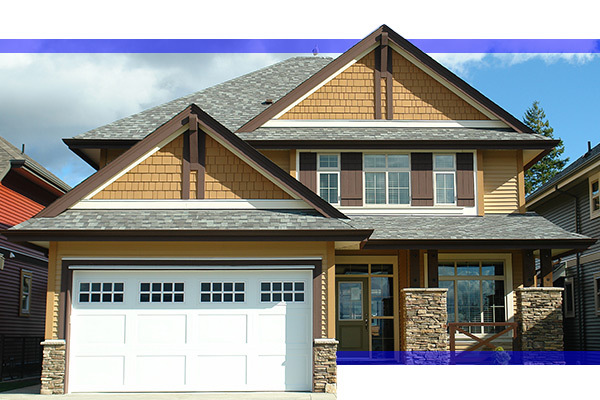 For a free siding consultation with Blue Springs Siding and Windows, please call our office or get in touch with our siding contractors through our website. We can’t wait to help you improve your home!